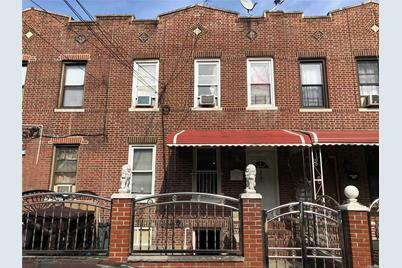 This large solid brick 4-family home is located in a very convenient location, just 2 blocks from the 7 train line. Near by you have a shopping strip on Junction blvd where you will find banks, shops, restaurants, supermarket, and more. 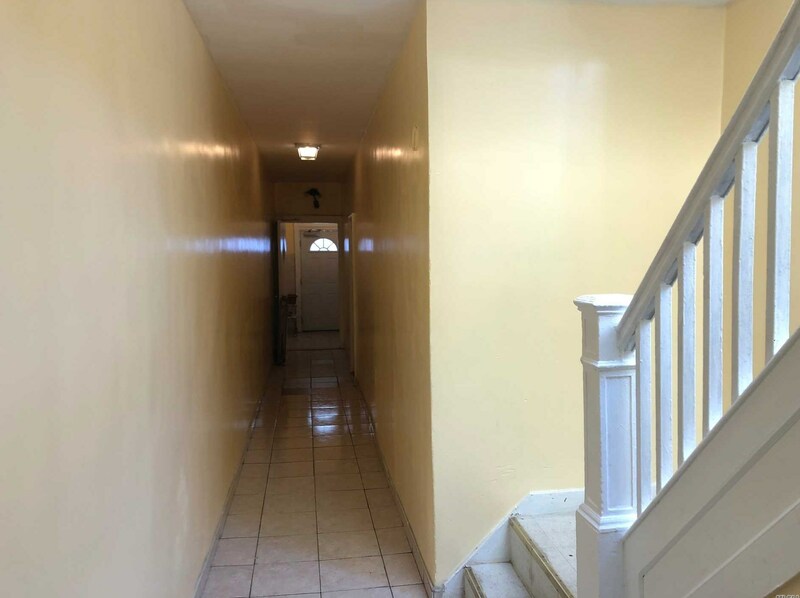 A well maintained home with recent roofing and a full finished basement with a private backyard. 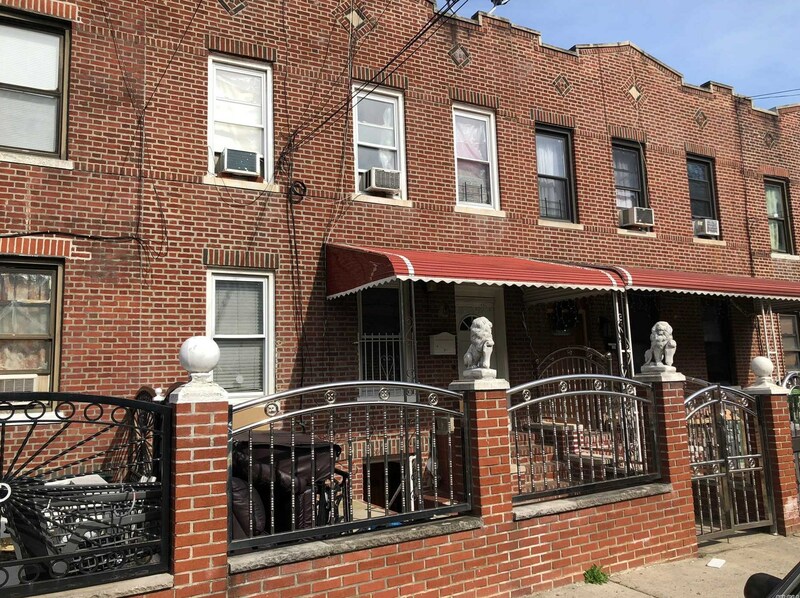 Listed by Best Service Realty Corp.
40-63 97 St, Corona, NY 11368 (MLS# 3112486) is a Multi-Family property with units containing 7 bedrooms and 4 full bathrooms. 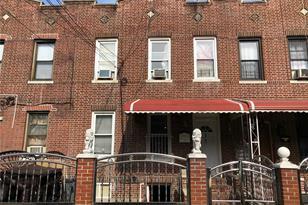 40-63 97 St is currently listed for $1,298,000 and was received on March 25, 2019. 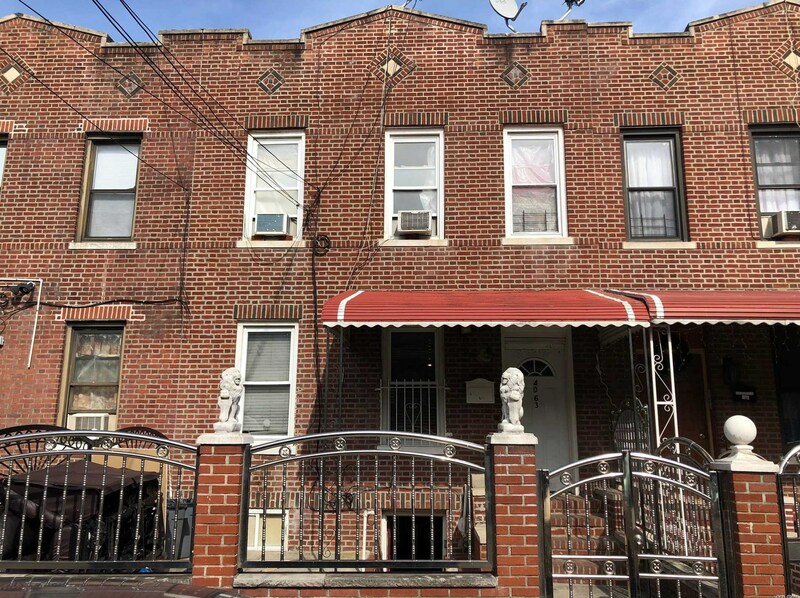 Want to learn more about 40-63 97 St? 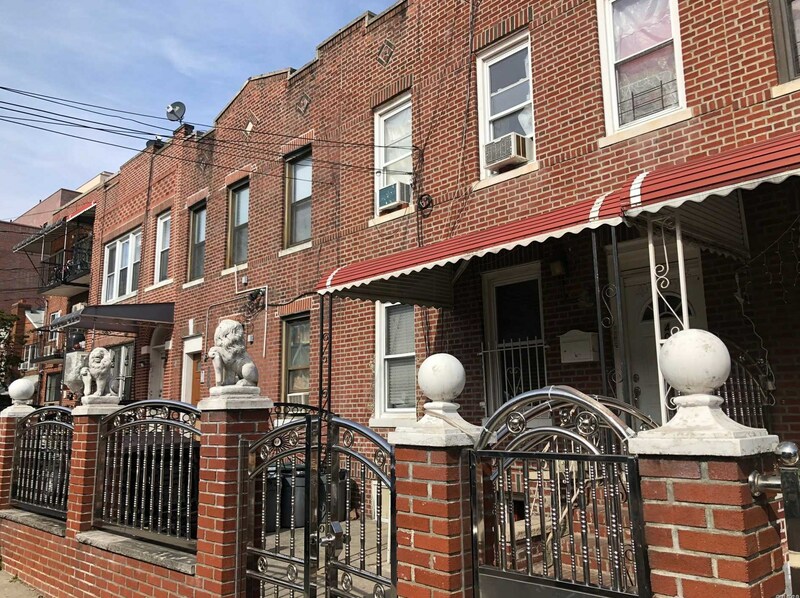 Do you have questions about finding other Multi-Family real estate for sale in Corona? You can browse all Corona real estate or contact a Coldwell Banker agent to request more information.